Autumn colors reflected in a mountain stream. 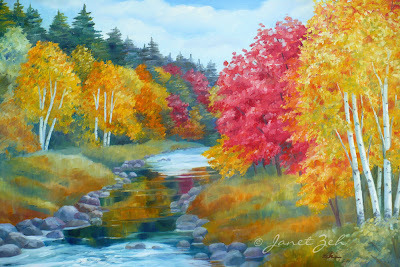 A beautiful landscape in New Hampshire during peak foliage season. Get Autumn Blaze print framed, unframed or on canvas in my Fine Art Prints Shop.